Being a game driven by loot, you’re going to want to get the best weapons and equipment available to you in Anthem. 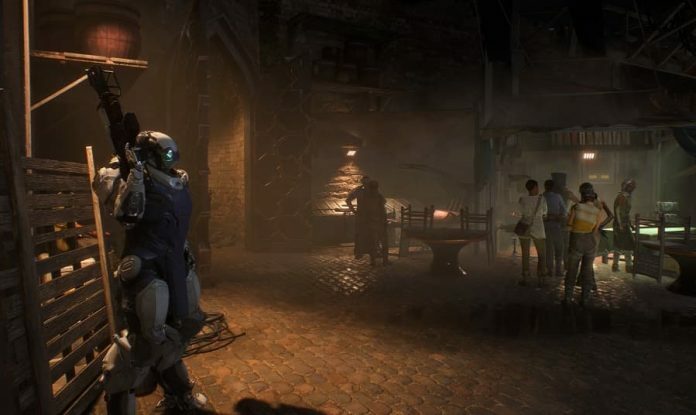 Many of the items you’ll equip throughout your Anthem journey will be obtained by completing missions and opening caches. Sometimes though, you might find it beneficial to craft items. When you first start Anthem, you can’t craft anything. 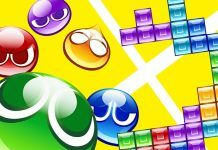 Your ability to craft unlocks quite quickly once you’ve progressed the game’s story though. But at that point, you’ll only be able to craft the most basic of items. 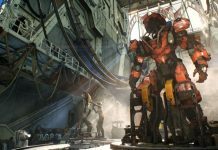 You can unlock the blueprints required to build more elaborate items in Anthem in multiple ways. Many Common and Uncommon blueprints can be unlocked by completing missions, challenges and feats. Challenges and feats can be tracked via the game’s menus if you want to expedite unlocking blueprints this way. 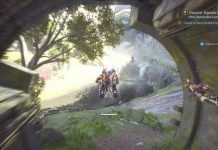 As you get further into Anthem, however, you’re going to want better than Common and Uncommon items. Rare, Epic and Masterwork items are much more useful in the game, but are harder to obtain as a result. You can unlock some crafting blueprints for them by increasing your loyalty level with the Freelancers, Arcanists and Sentinels. At level 1 you gain access to some Rare blueprints, at level 2 some Epic blueprints are unlocked, and at level 3 you are granted some Masterwork blueprints. 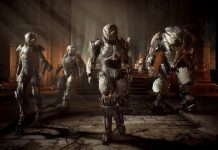 Once all three Factions have been raised to level three, you gain access to the Champion of Tarsis challenge, which allows you to earn even more rewards including additional crafting blueprints. Also, try completing Strongholds to unlock more blueprints and obtain high-level items. Unlock as many crafting blueprints as you can in Anthem, as you’ll be able to customise your Javelin to exactly meet your needs.